Variations On A (Chocolate) Sponge! 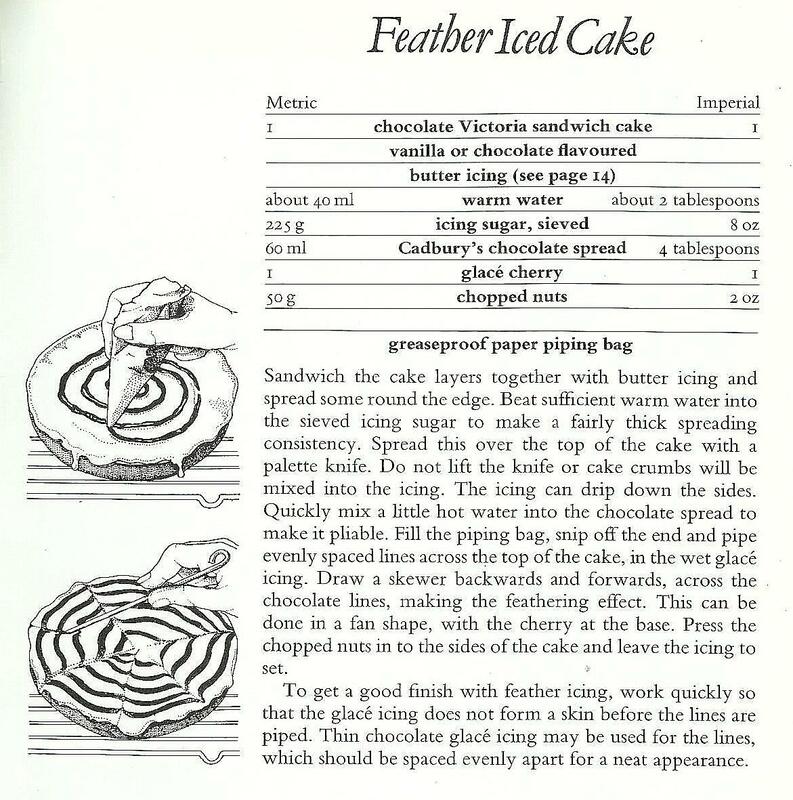 The sponge cake, once the mainstay of the British kitchen, has diminished somewhat in the last few years what with the decline in schools ‘Home Economics’ style schooling where the basics were drummed into many an unwilling pupil. Well anyway, this is the basic Victoria sandwich, named for Queen Victoria, but on a chocolate theme! 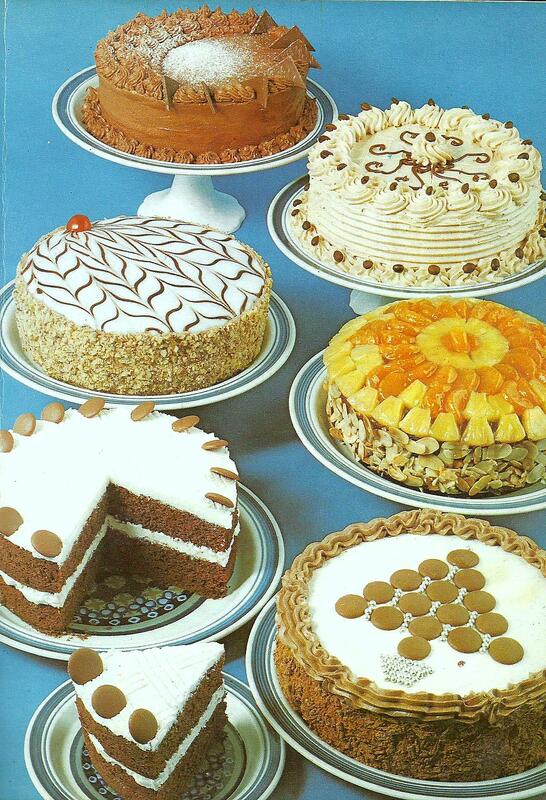 The recipes for the delightfully presented images on the right, (pg 15!) from the much abused ‘Woman’s Own’ volume, follow below and I hope that somebody out there may be inspired to attempt something a little different this weekend. 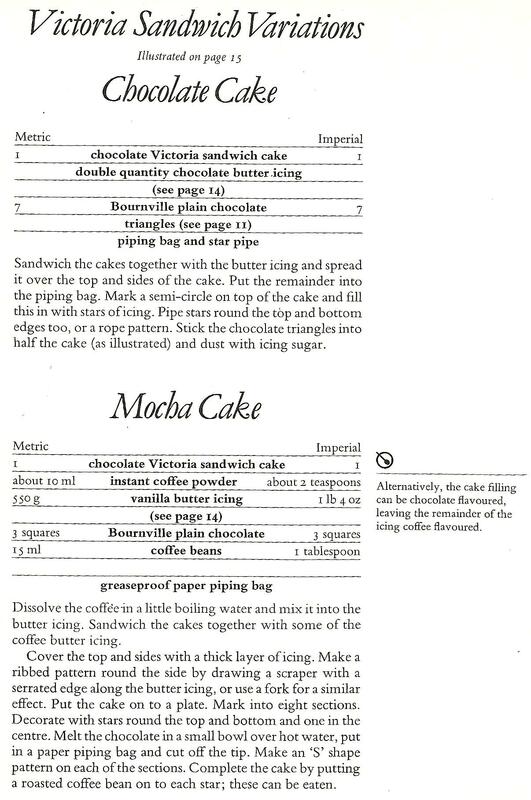 The main difference is that these recipes all use chocolate as their basic flavouring, their raison d’etre so to speak! Enjoy anyway! 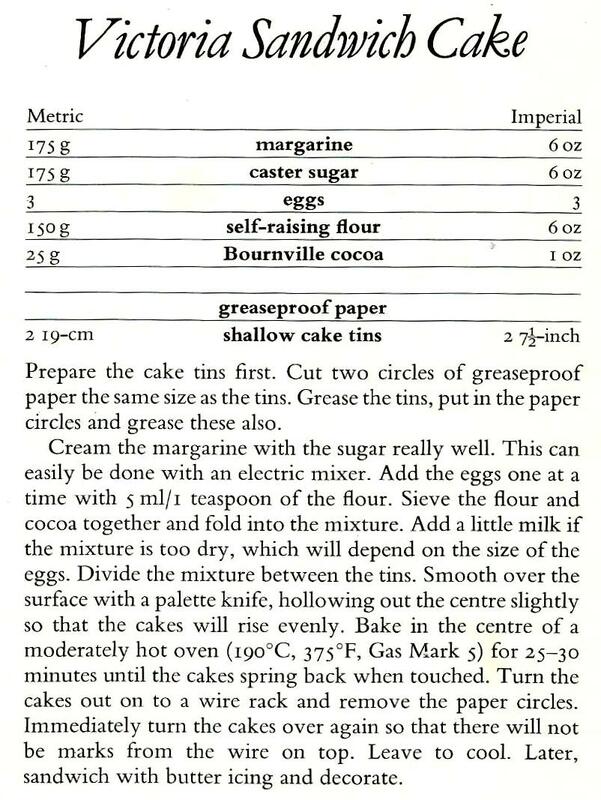 This entry was posted in Cakes and tagged baking, Bournville, cake, celebration, cocoa. Bookmark the permalink.